After many months of anticipation, PlayStation VR launches this Thursday alongside 8 VR exclusive physical titles. Also releasing will be a rebranded PlayStation Move Twin pack and a redesigned PlayStation camera. 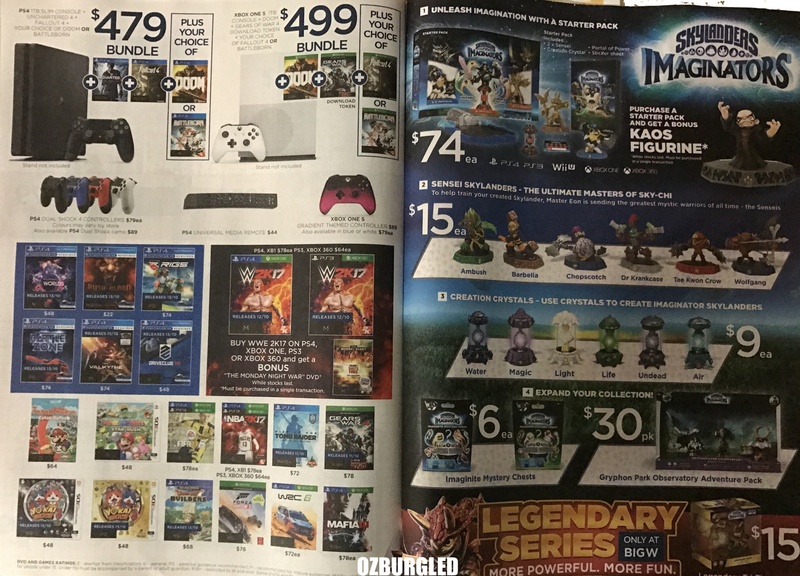 It’s important to note that it’s highly likely that EB Games, JB Hi-Fi and Target will be sold out of all day one allocation.